I’m so excited to share with you my new book! It is called “Learn How to English Paper Piece,” and was written with Nancy’s Notions. 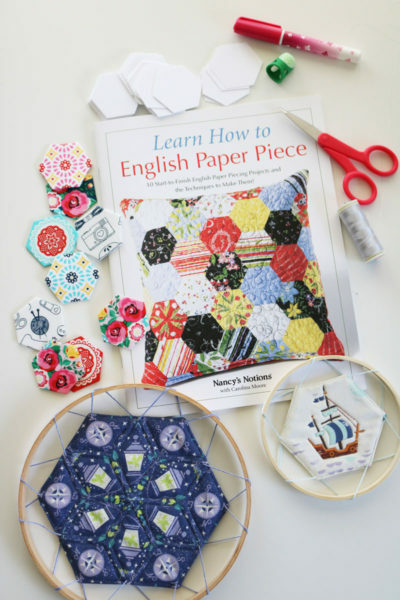 Learn how to English Paper Piece is available on the Nancy’s Notions website so you can buy it now! And to celebrate, for the next two weeks some of my quilty friends are checking out the book to let you know what they think! Be sure to scroll down to check out all their posts about the book! 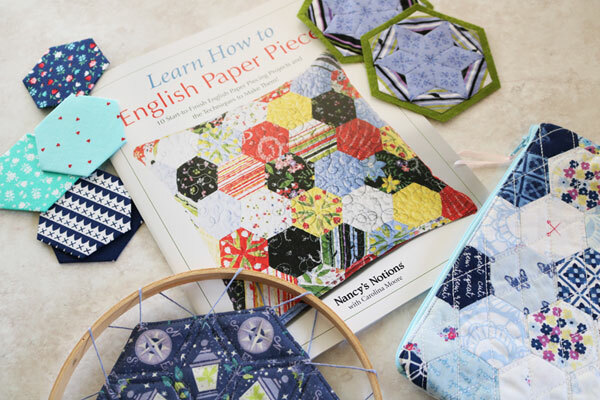 I’ve been a long-time EPP fan (that is English Paper Piecing for those of you not yet on a nick-name basis with this fun technique), and I was very excited when Nancy’s Notions asked me to write a book on the subject! 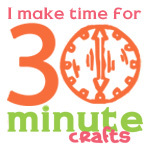 One of my biggest frustrations with EPP is how long it can take to make a substantial project! 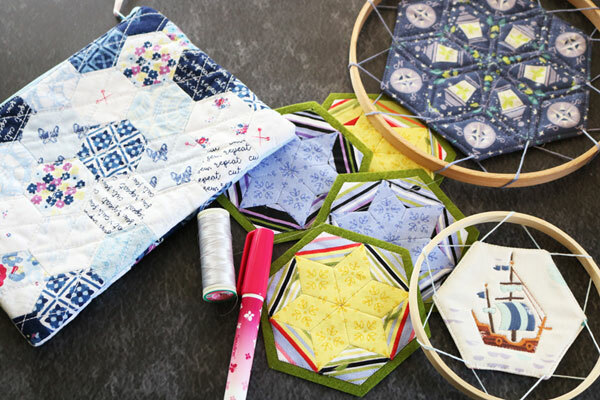 To make a quilt out of 1″ hexagons can take YEARS. So this book is the opposite of that. Many of the projects in this book can be done in a single day, or even an afternoon. 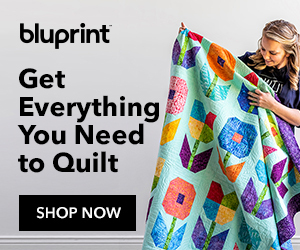 Even the quilt in the book could be completed in a weekend if you really put your mind to it! 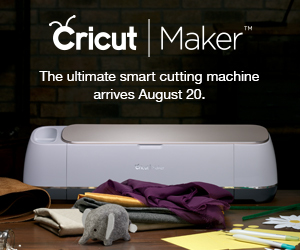 That makes for some EPP that is actually manageable, don’t you think? I also want to send a huge THANK YOU to my friends at Riley Blake Fabrics who sent me all of the fabric featured in this book! 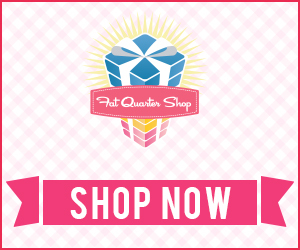 Aren’t all these fabrics awesome? 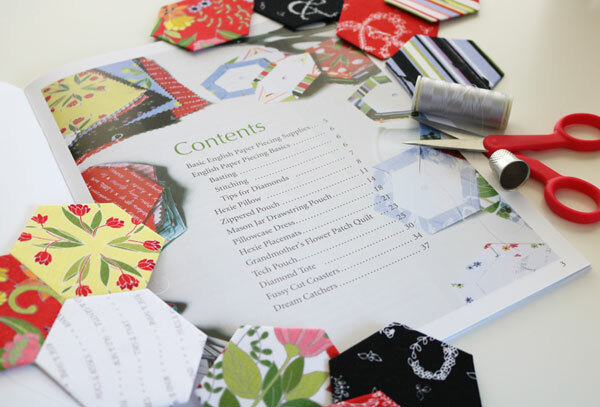 And if you’re new to English Paper Piecing, you can get the starter set that Nancy’s Notions put together on their website. 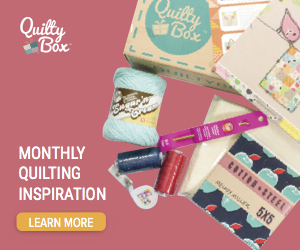 If you’d like to learn more about the book, over the next 2 weeks some of my quilty friends are sharing their thoughts! 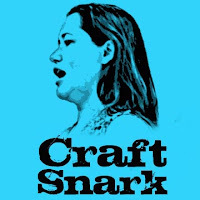 You can check out their thoughts on the book, what they plan to make, and even some finished projects made from the book!